memories into a re-purposed functional reality. Many of our clients are familiar with Jack's Backyard and have admired the unique ideas, products and furniture featured on his site. His DIY fort playset plans have become some of our top selling items and have been featured by Better Homes and Gardens. Now Jack has expanded his personal vision and established the OtterWorks Workshop to produce his custom line of reclaimed wood products and DIY project plans never before available to the general public. So, if you've ever wanted to own one of Jack's wooden creations, or you're just looking for high-quality handmade one of a kind products, this is your chance! 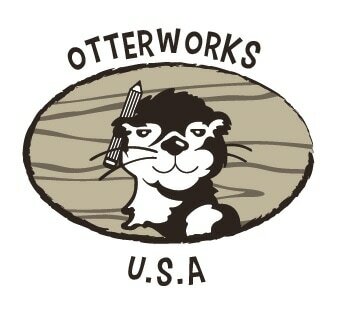 Jack Bowser developed the OtterWorks Workshop and this website to showcase unique talents, show what can be done with reclaimed wood products, and to offer people the benefit of his vision. Every wood product you see on this site was handmade. Most items you see on this site, other than the fastener kits and swingset accessories are made from reclaimed natural wood. All products are made one at a time and are distinctive from one piece to another. We also like to introduce local artist on our "Get Inspired" pages that make our small world a little more interesting. 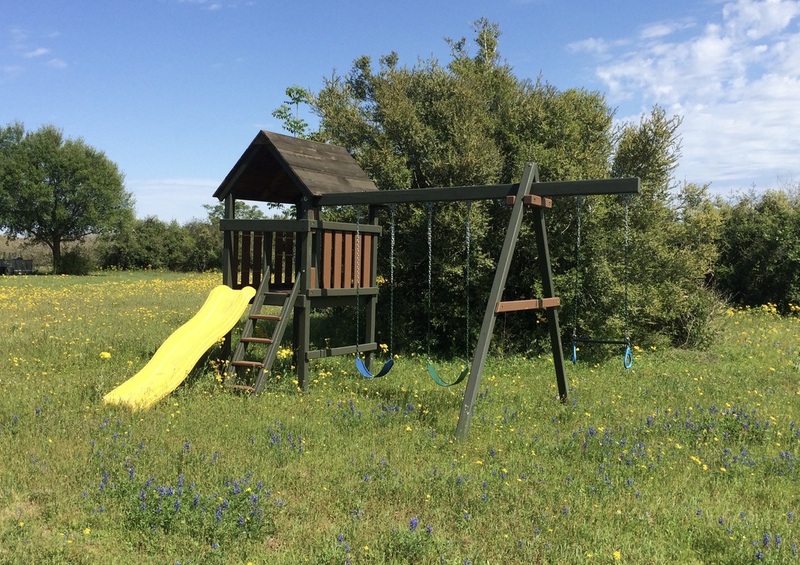 Utilizing 19 years of experience, Jack originally wrote four DIY playset instruction manuals on how to build your own swingset and is currently working to introduce several more swingset plans as well as wood mailbox, wooden porch swing and variety of other DIY Plans. Jack has been featured in a Better Homes and Garden DIY book called "Playsets" as well as the This Old House website. See some amazing one off custom playsets, treehouses, reclaimed wood products, DIY inspired designs and why Jack does what he does at www.jacksbackyard.com. Spencer Bowser has been working next to his Dad designing and building swingsets since he was two years old and with a lifetime of playground experience under his belt, he has a passion for this work you can't train into anyone. Spencer's unique upbringing in this primary colored business and living a life emersed in a wood shop has made him a natural for this type of work and his experience will someday surpass his father's.